'Twas a strange week in cosplay. We've got your expected tributes, yeah, like Mass Effect. But I can't say I've ever seen someone from the West dress up as a character from Zangeki no Reginleiv, a Wii RPG that was never released outside of Japan. 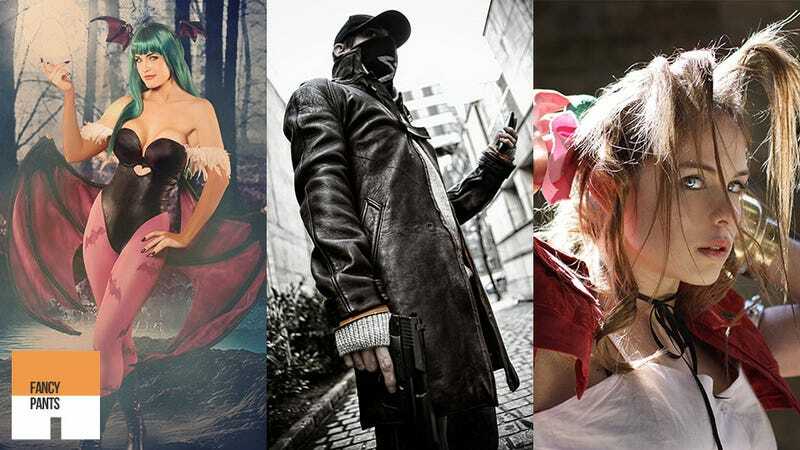 Also featuring this week is some Watch Dogs cosplay, always an interesting choice seeing as it's a game we know almost nothing about, along with easily the best homage to Final Fantasy VII's Aerith I have ever seen.